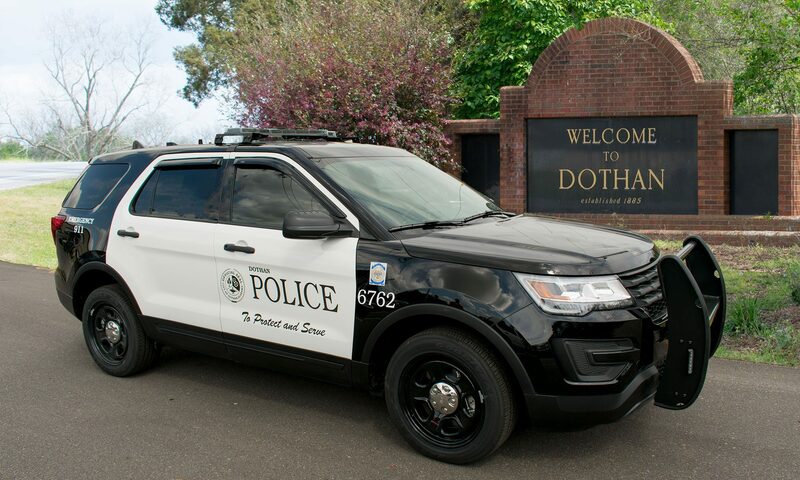 Dothan Police investigators have arrested three individuals in connection with a string of recent vehicle break-ins. The break-ins occurred between mid February and the beginning of March 2018. Several vehicles on the south side of Dothan, in the Blackmon Road area, were broken into and several items were taken. On March 7th Dothan Police Investigators arrested Anthony Allen Dault of Alex Circle, Dothan and charged him with 9 counts of Breaking and Entering a Motor Vehicle. He was also charged with 8 counts of Fraudulent Use of a Credit Card, and 2 counts of Theft of Property 1st Degree. Dault has bonds totaling $182,000.00. Investigators also charged Blake Levoy Dooling of Alex Circle, Dothan and charged him with 8 counts of Fraudulent Use of a Credit Card and 4 counts of Breaking and Entering a Motor Vehicle. Dooling has bonds totaling $140,000.00. Also charged for his involvement in the crimes was Brandon Keith Hale of Pansey Rd. in Ashford. Hale was charged with 7 counts of Breaking and Entering a Motor Vehicle and 1 count of Theft of Property 1st Degree. He has bonds totaling $70,000.00.